Agriculture provides an opportunity for growth, whether seedlings in the field or someone learning a new skill. 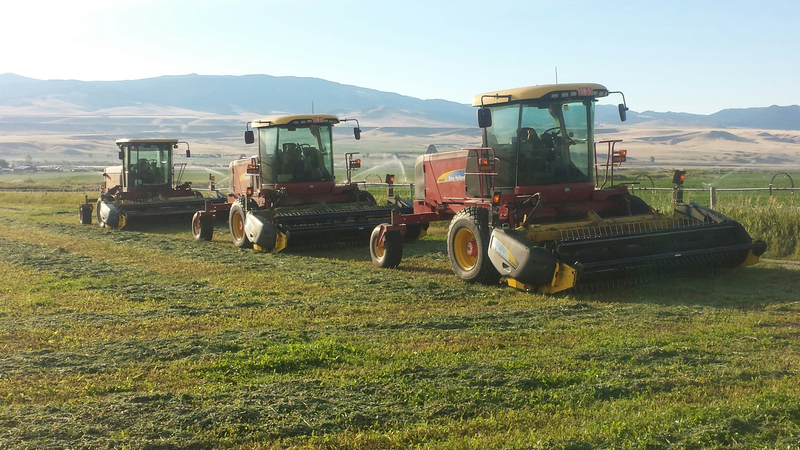 Located on 37,000 acres of rolling foothills, Montana Correctional Enterprises (MCE) offers work training and job opportunities to inmates at Montana State Prison through its cutting-edge agricultural program. 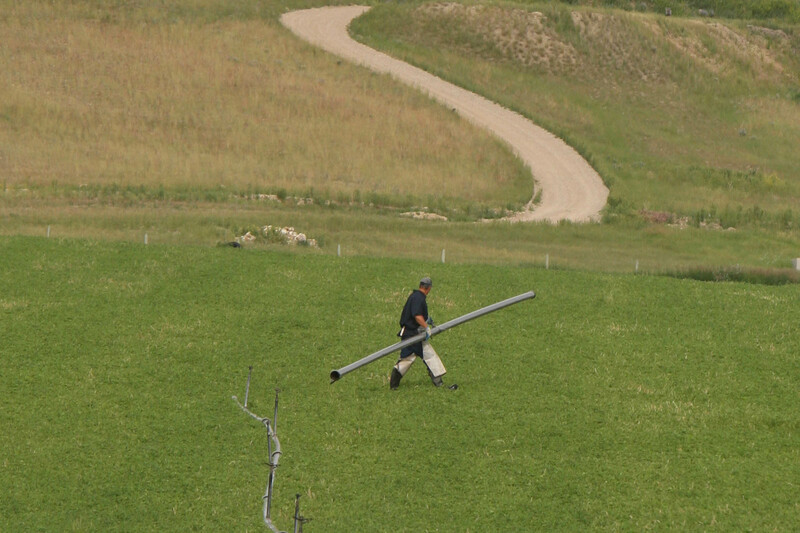 Previously referred to as the prison farm, the agricultural program has been a part of the Montana Correctional Enterprises division for more than 35 years. Multiple programs are offered, but the agricultural program centers on beef and dairy cattle operations, dairy milk processing and crop production. “We raise 1,600 predominantly Black Angus beef cows, milk 350 Holstein dairy cows daily and grow hay on approximately 2,500 acres,” says Ross Wagner, MCE agricultural director. The program is also responsible for farming around 500 acres of barley, alfalfa and oats. The products produced through the dairy include everything from buttermilk and butter to ice cream and yogurt. These items accompany meals produced by another MCE program called The Food Factory, which feeds seven other operations across the state, including Montana State Hospital in Warm Springs, the WATCh Program in Warm Springs, Anaconda-Deer Lodge County Jail, Elkhorn Treatment Center, Riverside Correctional Facility, Lewis and Clark County Corrections and Helena Prerelease Center. MCE sells beef cattle on the open market through a video livestock auction or the local auction yard. 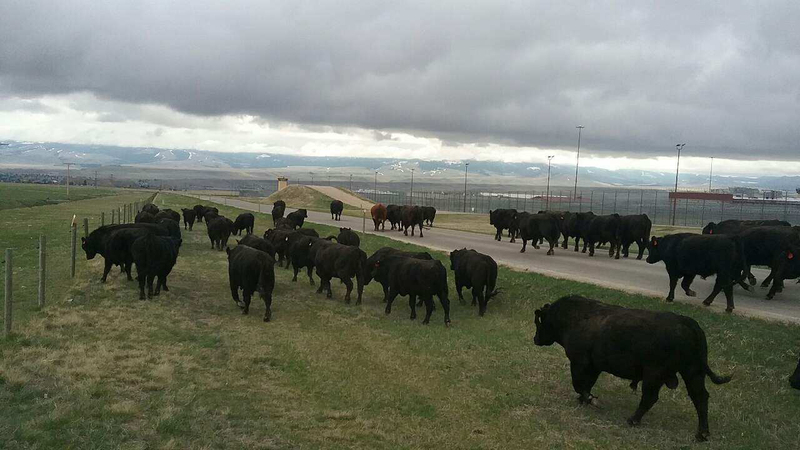 All sold cattle must be shipped out of state to avoid the ranch brand being on cattle in other locations and to avoid competing with local ranchers. After completing a rigorous interview process and meeting the list of requirements, those hired have the opportunity to work in the dairy, on the pipe crew, wildland fire crew, the community work program or cowboy crew. Jobs available to inmates include milking, feeding, calving, lab technology and processing in the dairy; moving pipes, operating equipment and working on mechanics on the pipe crew; horse training and fencing on the cowboy crew; and more. While the program offers very tangible benefits for countless people across the state of Montana, its true value hits close to home. When an inmate participates in the agricultural work program, they learn what it means to show up day after day, work long and hard hours, and see the fruit of their own labor – whether it’s through a repaired fence, the birth of a new calf or simply going to bed knowing they saw something through from beginning to end. These transformative benefits outweigh the cattle and milk products produced in the program. Those numbers represent a great cost-savings to taxpayers, but they also represent new beginnings, safer neighborhoods and stronger communities across Montana. 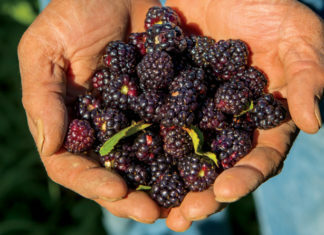 The specialty crop block grant program gives specialty crops a boost from USDA.